The highest objective of any Art is to make the world a better place for all. The Mudra Foundation was formed to enable the performing arts to aid charitable causes. The Foundation serves as a conduit between Artists and charitable bodies with the sole purpose of using the artistic medium of dance and music to empower charitable organizations to help them achieve their unique goals. Our motto: The highest objective of any Art is to make the world a better place for all. The Mudra Foundation is a 501(c)(3) tax exempt organization. 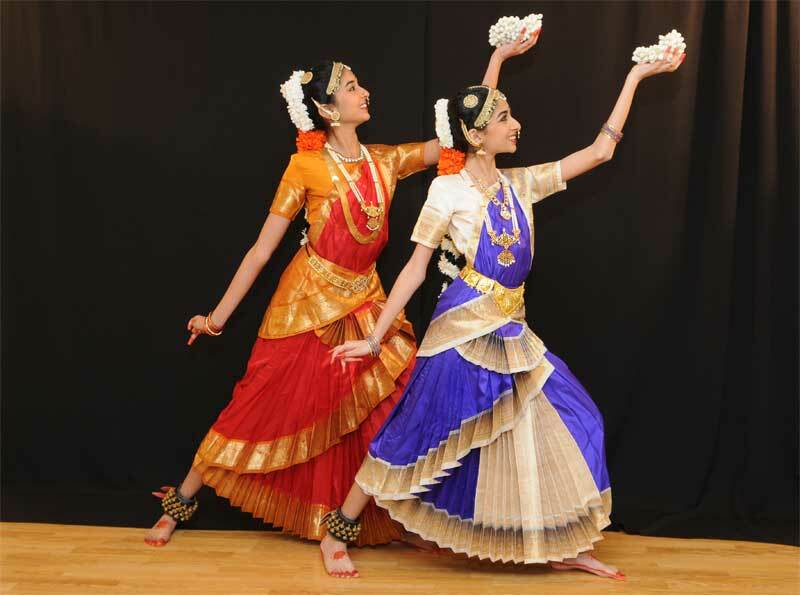 Since 2003, Mudra Dance Studio in Syosset, Long Island, has been teaching the ancient Indian Classical dance form of Bharatanatyam to students from both Nassau and Suffolk counties. Since it’s inception we have staged several concerts on Long Island and New York City. Mudra’s students have participated in cultural programs throughout the Tristate area. Through the years we have supported a number of charitable causes by being a part of their fund raising initiatives. Please fill out the form below and we will make sure to keep you informed on all Mudra Foundation news, events and other exciting happenings. With your help we can continue to remain at the forefront of classical dance education, while seamlessly blending the medium of dance with giving back to community. The Mudra Foundation is a 501(c)(3) tax exempt organization. All donations are tax deductible to the fullest extent allowable by law.